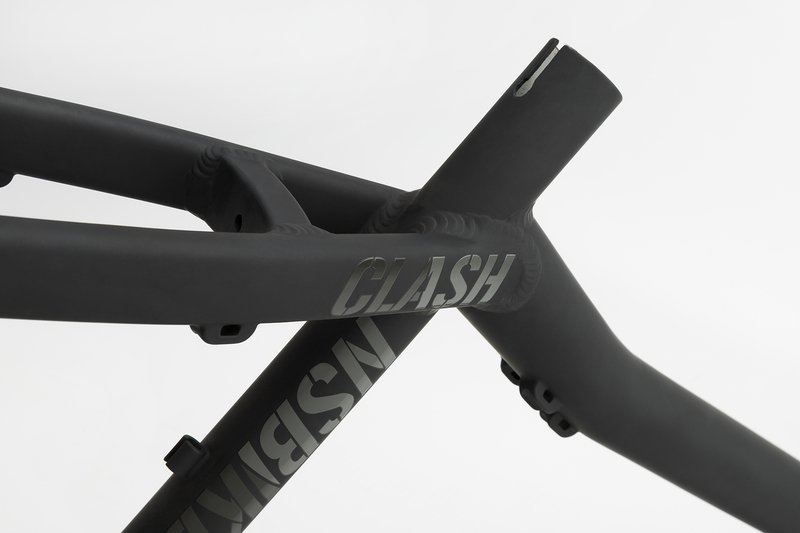 The Clash is a true all-round fun bike frame. Tough and light, simple and multi-functional. 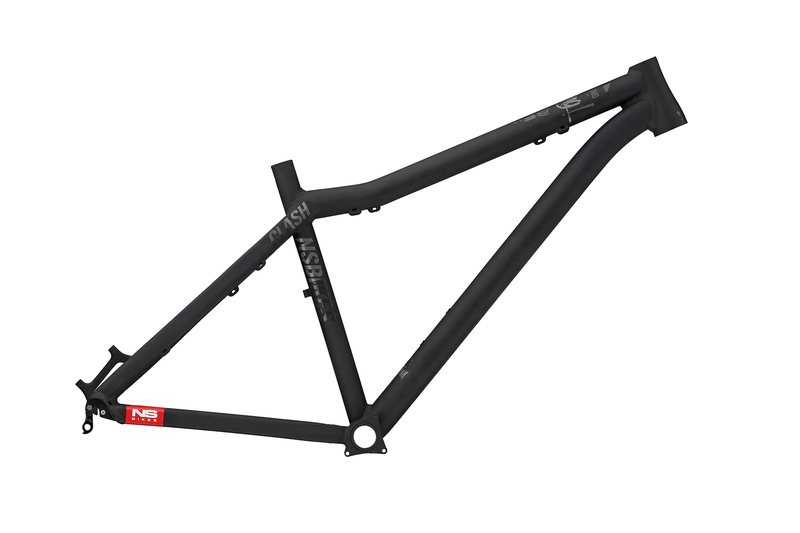 It will be the perfect base for building up a custom all-round fun bike that will feel great to ride on any kind of challenging terrain. 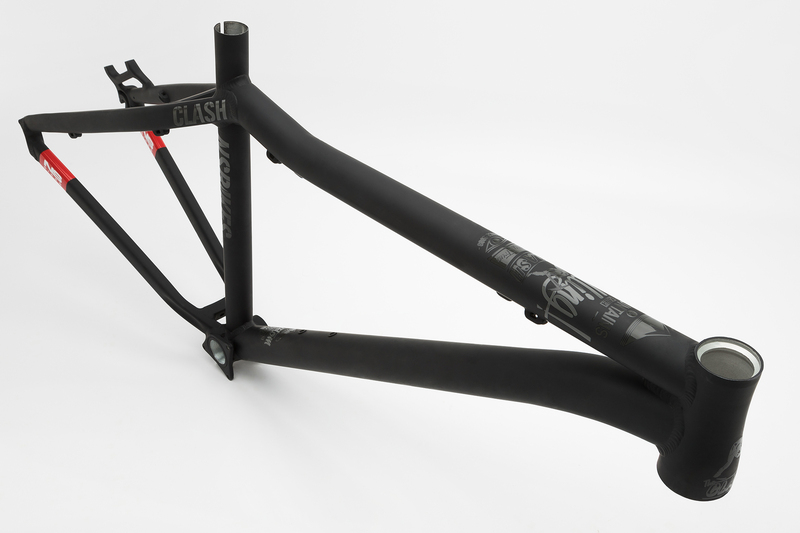 The frame is designed to tackle the urban jungle, rip at the pump track and let you ride comfortably back home as well. Learn how to bunnyhop, rail berms or clear your first small doubles. Our fun machines are built with the same DNA as our dirt and mountain bikes and come in multi-functional, budget friendly packages that riders of all levels will love. 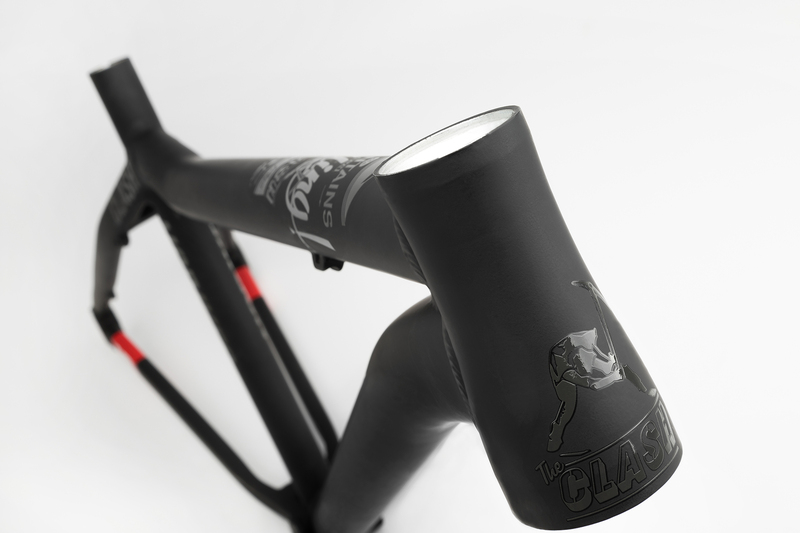 The Clash frame has a fully integrated taper head tube which will accept forks with both standard 1 1/8” or tapered 1.5 - 1 1/8” steerer tubes. 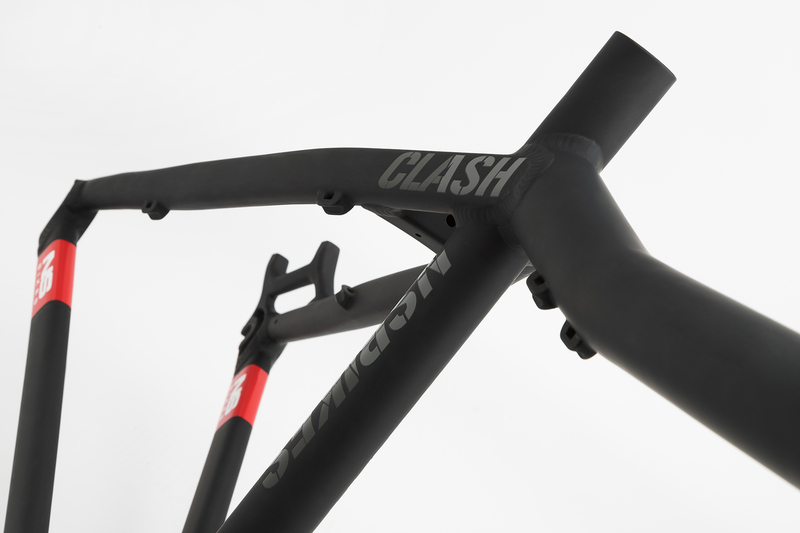 Note on sizing: we recommend the M size for riders up to 172cm, L size for 170 – 182cm.